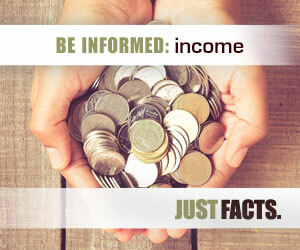 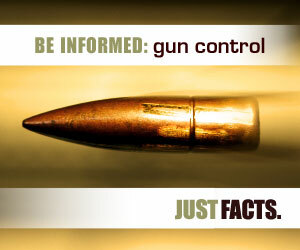 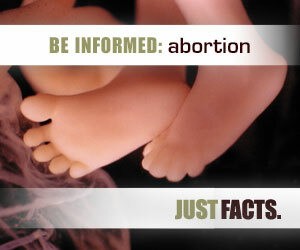 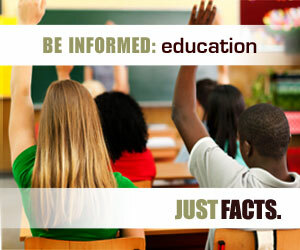 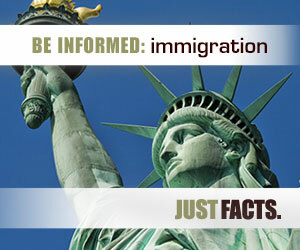 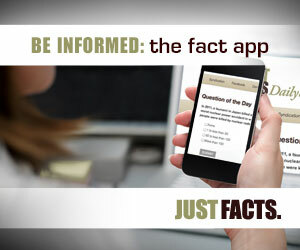 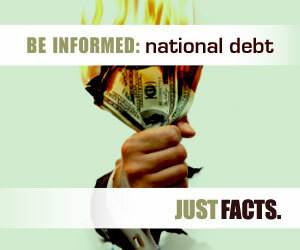 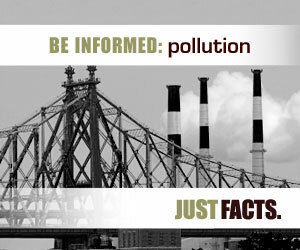 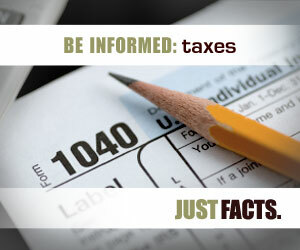 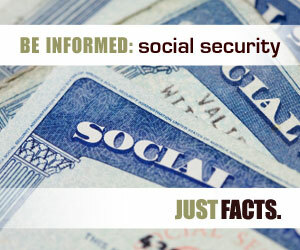 Articles from Just Facts Daily have been republished by numerous media outlets and organizations, such as the Wall Street Journal, CNS News, the Foundation for Economic Education, Intellectual Takeout, The Stream, the Reason Foundation, Crisis Magazine, the Jefferson Policy Journal, Life News, Live Action News, Pundit House, Newsbusters, Rare, and TheBlaze. 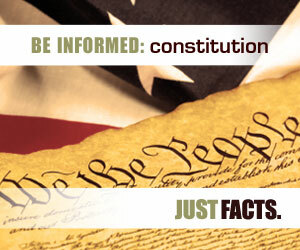 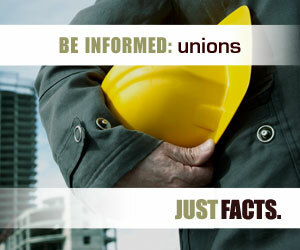 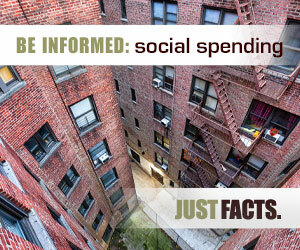 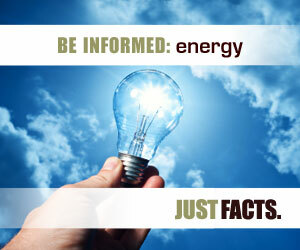 If you are interested in syndicating articles from Just Facts Daily, please feel free to contact us. 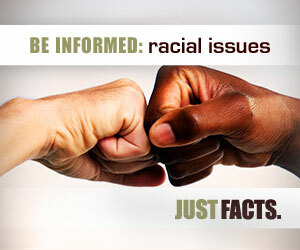 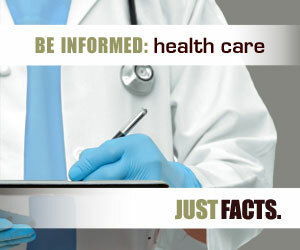 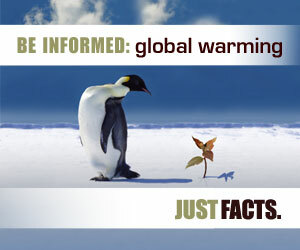 Because Just Facts is a nonprofit organization dedicated to educating the public, we provide our articles as a free service to reputable publications and organizations.